Centor is an industry leader in manufacturing high performance integrated door systems that add value and style to any property. Muskoka Window and Door Centre is the exclusive dealer for Centor Integrated Door Systems in Ontario. Centor’s unique Integrated Doors with hidden screens and blinds produced products are highly sought after in Ontario, making them the ideal way for businesses to cement relationships with high-end homeowners and builders throughout the province. Every Centor product is engineered to the highest standards, making the safety and security of its customers the highest priority. Their Integrated Doors protect users from the elements no matter where their home or cottage is located; Centor products offer year-round protection, even when installed in three-season homes. Centor custom designs every integrated door system to the requested measurements of their clients, engineering them specifically for each application. 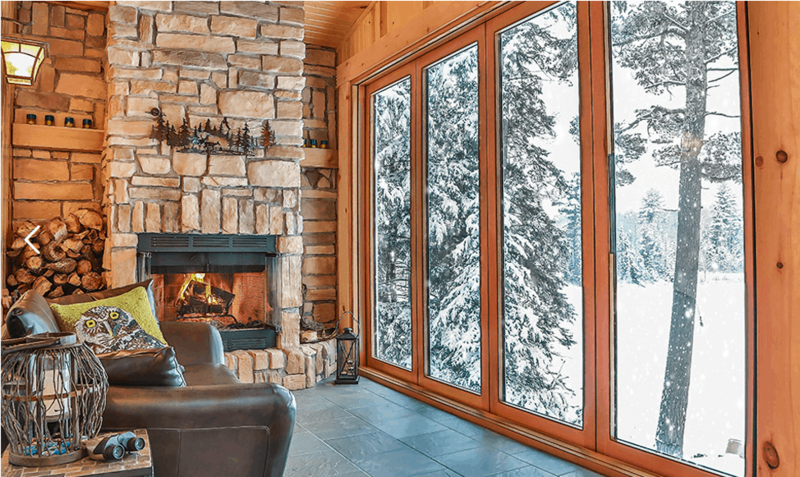 Through Muskoka Window and Door Centre, Centor Integrated Door Systems are the ideal choice for Ontario window and door distributors looking to expand their business to clients with high-end homes and cottages. Centor’s integrated folding door system is fully customizable to fit openings of various sizes, up to 30’ 2 ¾” (9,214mm) wide, and 9’ 5 ½” (2,884mm) high. 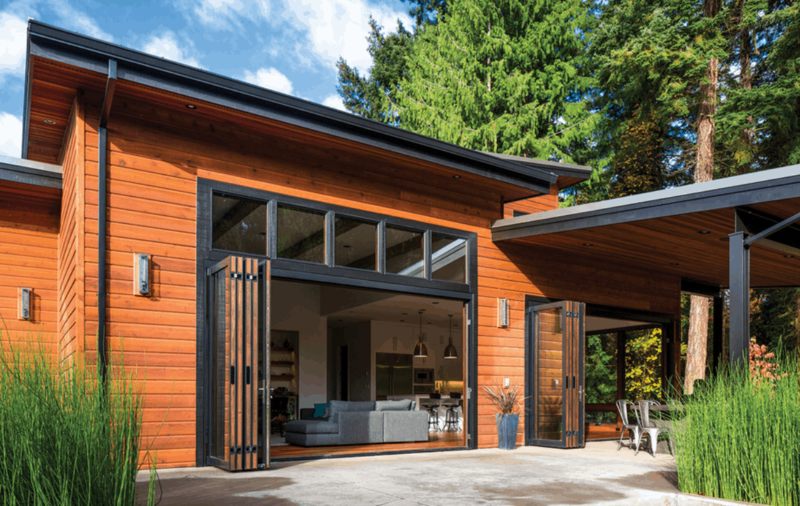 These high performance doors are manufactured using natural wood inside, and long-lasting aluminum outside – Centor’s integrated folding door systems are designed to protect from the elements year-round. 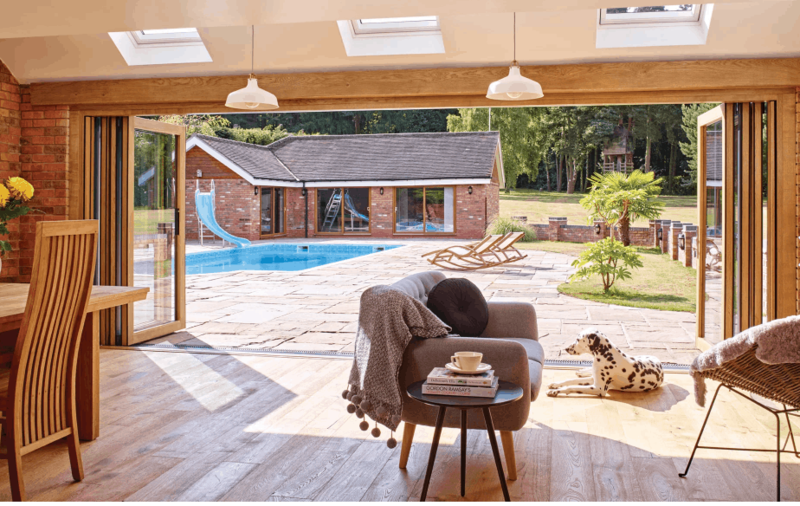 For unbeatable thermal efficiency, Centor’s integrated folding doors are available with double or triple-glazed glass. 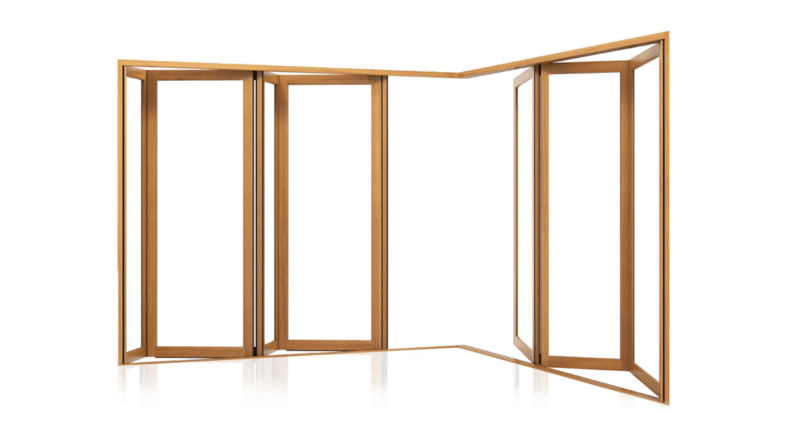 *Folding doors over 15’ 3 ⅜” (4657mm) available with the choice of either a screen or shade. 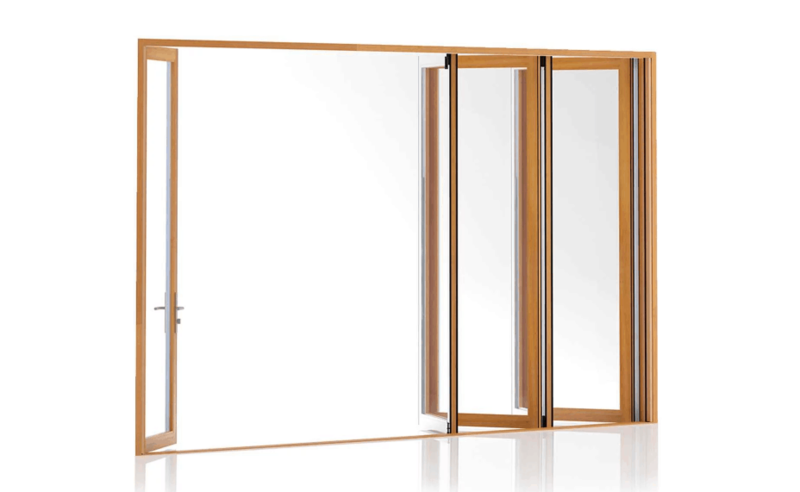 The unique Cornerless Integrated Folding Door system by Centor is designed with the same attention to performance and detail as their Integrated Folding Doors. The Cornerless model can span spaces of up to 15’ 8 ¾” (4,786mm) wide including corners, and 9’ 5 ½” (2,884mm) high. Centor’s Cornerless Integrated Folding Doors are available with solid wood interior and long-lasting aluminum exterior materials. 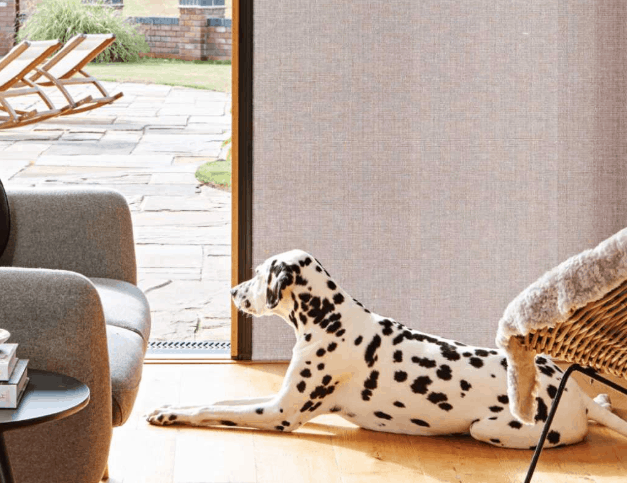 Centor offers a wide variety of screen options for their door systems up to 15’ 3 ⅜” (4,657mm) wide, including Blackout screens, pest screens, and white screens. Centor offers its unique Autolatch™ magnetized self-latching system for all integrated door systems. 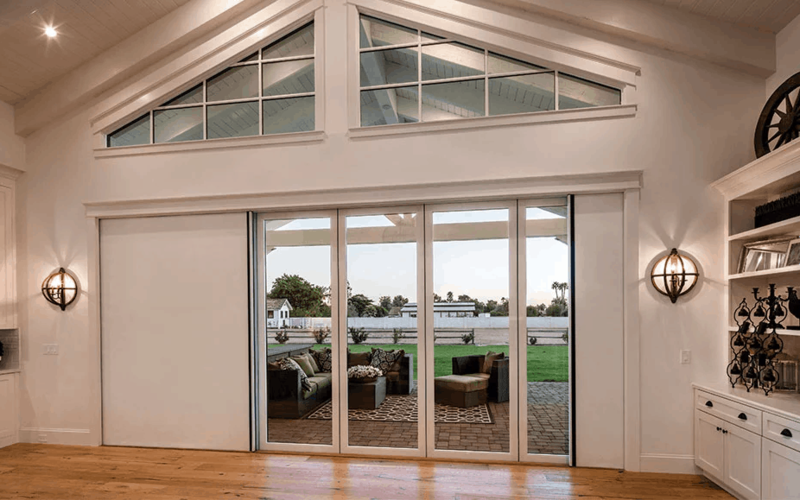 Centor’s elegant XOX Sliding Door features a frameless fixed panel design, slim wood interior, and aluminum exterior for reliable and long-lasting performance that maximizes any view of the outdoors. The XOX Sliding Door has been manufactured to hold up to regular use and a wide variety of harsh weather conditions. 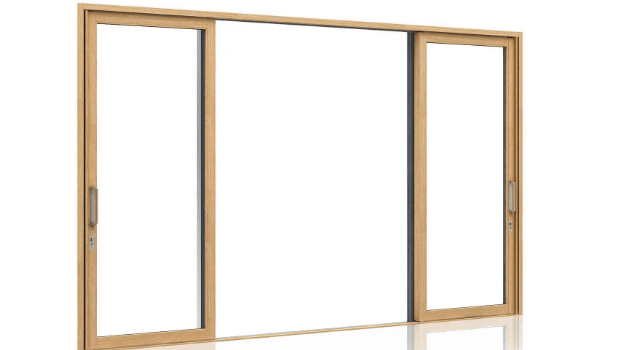 The Centor XOX Sliding Door is ideal for frame widths of 7′ 2 3⁄8″ – 14′ 2 1⁄2″ (2195 – 4330mm) and frame heights of 6′ 6 1⁄4″ – 9′ 5 ½” (1987 – 2884mm). 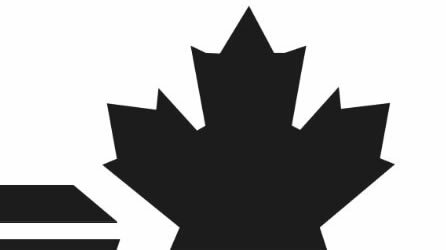 Muskoka Window and Door Centre is the exclusive distributor of Centor integrated door systems in Ontario. 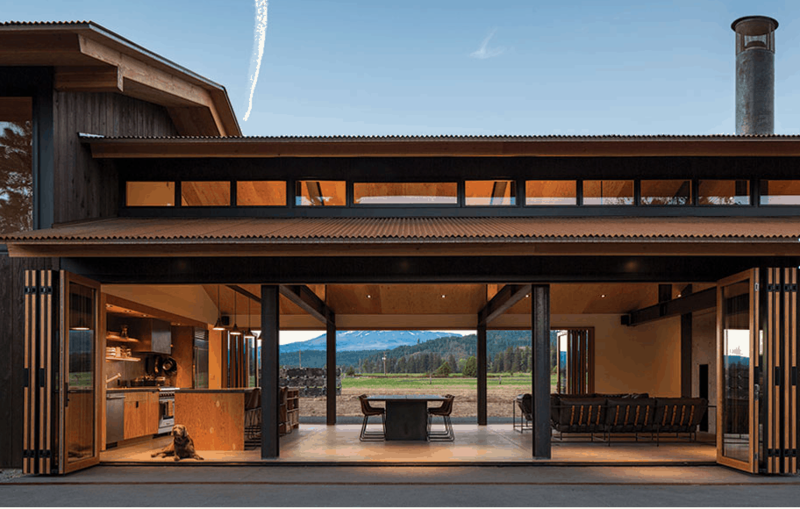 Centor’s products are designed to the highest standards, and are a perfect choice for owners of high-end homes and cottages throughout the province. 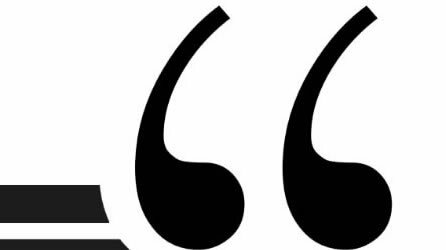 For more information on Centor and Muskoka Window and Door Centre, contact us today.